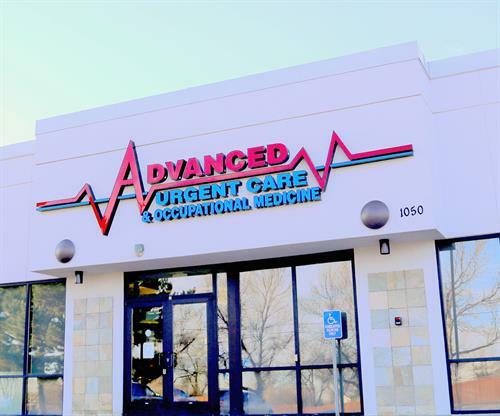 Advanced Urgent Care & Occupational Medicine is dedicated to providing accessible, high quality and compassionate urgent care. 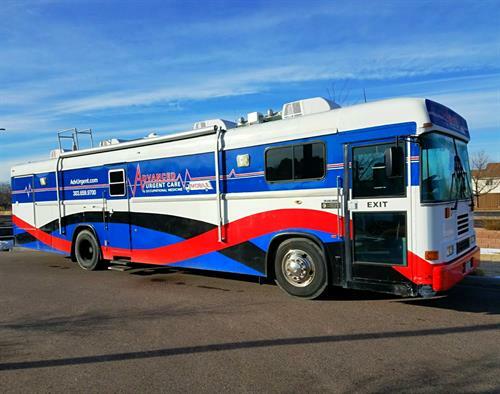 We aim to serve the communities of Northglenn, Brighton and Fort Lupton with integrity, dignity, respect and the involvement of community physicians. 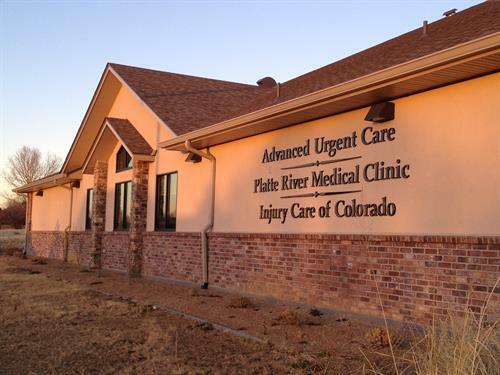 Brighton urgent care located just north of 27th Street and Bromley Lane. Northglenn urgent care located just west of 104th & Huron, next door to Taco Star.